Express Employment Professionals is proud to be a locally owned and operated full-service employment agency in Portland, OR that provides employment all over the East Portland and surrounding areas. We provide workforce solutions to the most elite local employers in our community. We go above and beyond to connect the staffing and employment services we provide to companies in our area by helping skilled job seekers find quality job opportunities. We recruit our applicants in our own community whenever possible, which has demonstrated substantial attendance records and high transitions of temporary to full-time employment offers made to our associates. Express Associates have a number of employment options accessible to them including one day assignments, temporary or temporary to permanent positions, evaluation hires and direct/professional placements. Our team demonstrates a genuine passion in their commitment to recruiting, screening and placing only the most skilled applicants in our area. Connecting our central location with our constant local recruitment efforts, it's easy to see the value of our incredible competitive advantage! We are honored to be the primary East Portland staffing agency that is helping people meet their employment needs and goals. 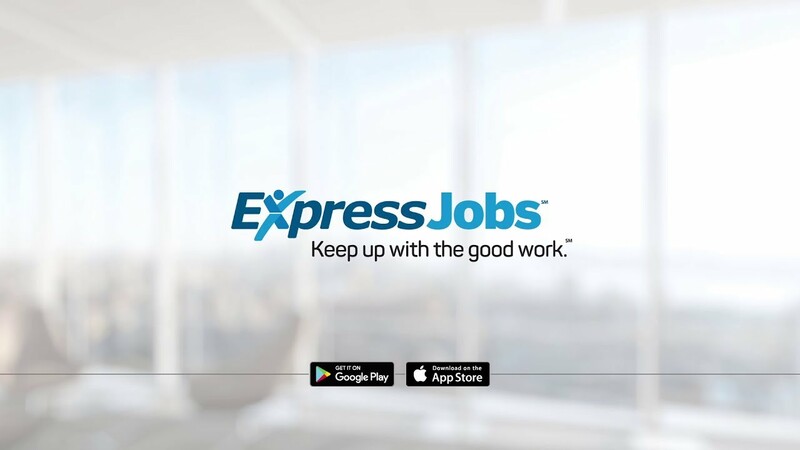 From kick starting a brand new career to adding supplemental income, Express East Portland strives to understand your talents, goals, and skills to place you with the right Employer for you! When it comes to finding our community work, we make sure to operate at the local level. We provide a variety of jobs in Portland that include one-day assignments, temporary positions, evaluation hires, and direct/professional placements. Visit our Job Seekers page to learn more. At Express, we know that Employers are constantly on the lookout for ways to save time and money, and by using our Portland recruitment agency's resources and services, we achieve just that! Being that we are locally owned and operated, we are understand our local job market, but are also backed by our International Headquarters. Express East Portland will work with you on a personal level to analyze the needs and goals of your business. Learn more about partnering with Express East Portland as an Employer.